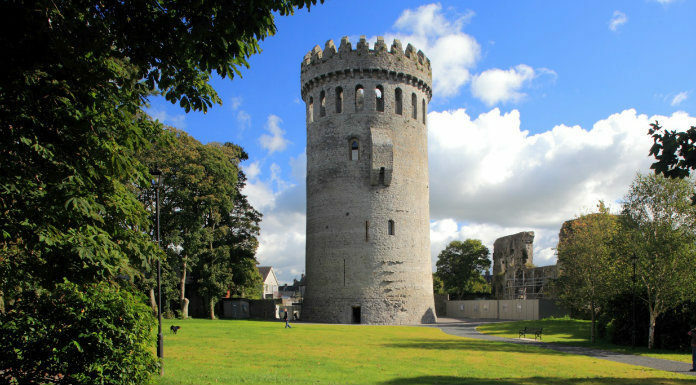 Six historic towns across the country, including one in Tipperary, are set to receive one million euro in funding for heritage-led regeneration. It follows a joint initiative of the Department of Culture, Heritage and the Gaeltacht and the Heritage Council. Ballina, Boyle, Kilrush, Letterkenny, Navan and Nenagh will split the million euro fund between them.